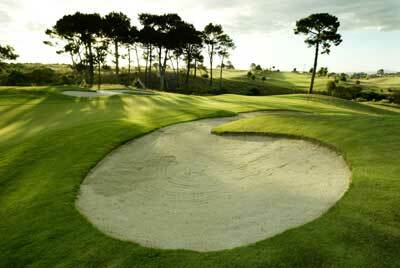 Formosa, Auckland, - Golf course information and reviews. From its cliff top and coastal fairways, the course has panoramic views of Waiheke Island, Rangitoto and the distant Coromandel peninsula. With hundreds of Pohutukawa trees having been planted alongside the fairways, Native Trees have been added along with 79 bunkers and over 1,000 mature Phoenix and Washingtonian Palms. At least 16 out of 18 holes have this beautiful north facing view of the Hauraki Gulf. 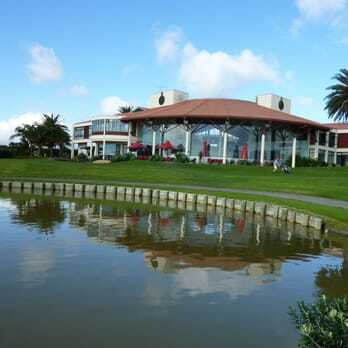 Formosa Golf Resort course covers an area of 440 acres which makes it New Zealand's longest championship course at 6650 metres off the Pro (Black) Tees. . The 18 hole golf course has been designed by Bob Charles and has a par of 72 which is longer than any other existing course in New Zealand. There are 4 tees per hole: forward, regular, championship, and professional; so that everyone can play and enjoy the course. Add a course review for Formosa. Edit/Delete course review for Formosa.